What Natural Appetite Suppressant Can Keep You Feeling Full with No Cravings? 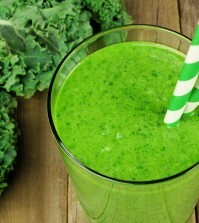 Home > Health News > What Natural Appetite Suppressant Can Keep You Feeling Full with No Cravings? One of the problems with junk food is that it tastes so darn good. It’s true, we won’t deny it. Companies that make fast food and junk food actually put chemicals in the food that appeals to certain parts of your brain that register pleasure. Well, who the heck doesn’t want more pleasure? Well, this is one pleasure you don’t want to indulge in because it will kill you. 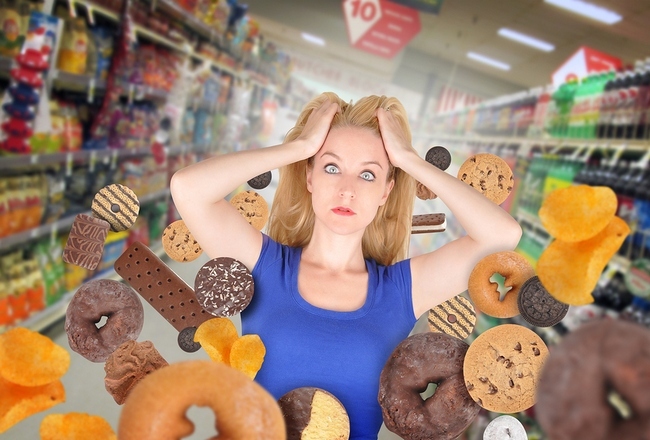 So how can you naturally reduce those cravings for junk food as well as quell your appetite? One recent study showed that there is something that just might do the trick. Spinach extract. The thylakoids in spinach decrease our desire for things such as sweets, or junk food. These types of cravings are often called hedonic hunger, and this has been linked to be the most common cause of obesity. When hedonic hunger is controlled, people have better control over the general appetite and over unhealthy eating patterns. The thylakoids have been found to stop cravings for junk foods and sugar by 95 percent. This lead to an increase in weight loss by 43 percent! The study we are referring to was done in Sweden at Lund University. This study used 38 women who were overweight. Half of the women drank a liquid that had 5grams of spinach extract (thylakoids) every morning before they ate breakfast while the other half of the women drank a placebo. 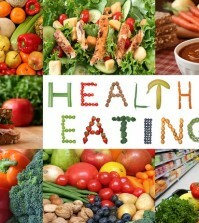 The women were then told to eat 3 balanced meals each day but not to eat anything “special” or any “diet” food. After 3 months, researchers found that spinach extract was able to induce the women to make healthier food choices and it increased their hormones that made them feel more satisfied and full throughout the day. The group that drank the thylakoids lost 11 pounds, while the placebo group lost 7 pounds. The women who drank this spinach extract lost more weight and they told researchers that they found it much easier to stick to their diets. Researchers believe that this is due to the way thylakoids work in the body. They extend the amount of time the body takes to digest food, which makes you feel full for a longer time. Our digestion systems work fine, it’s the modern, junk food diet that is the problem, and it tends to digest fast food quickly. When you feel full you are able to stop eating between meal snacks such as chips and candy. Researchers also found that those who took the thylakoid had reduced insulin levels even though their blood sugar levels remained unchanged. This means that the body needed less insulin to keep the blood sugar response normal. Higher levels of insulin are associated with inflammation and an increase in belly fat, which increases the risk of developing heart disease and other chronic diseases.